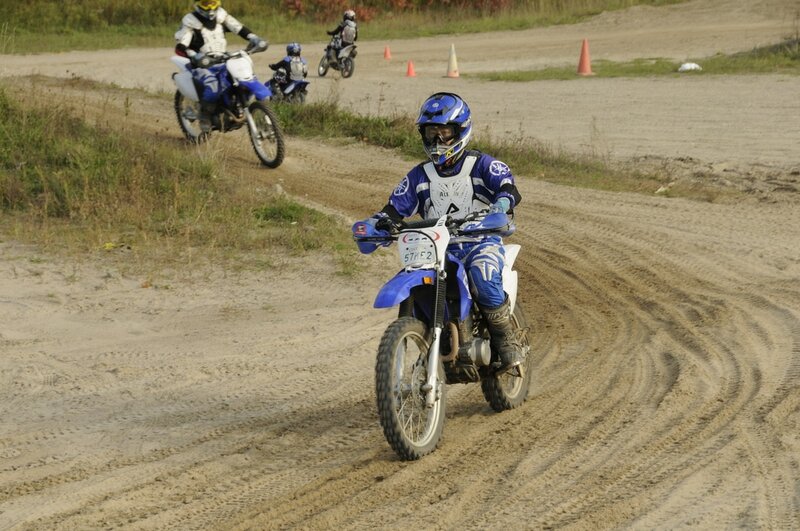 Have you ever dreamed of learning to ride a Motorcycle or ATV? 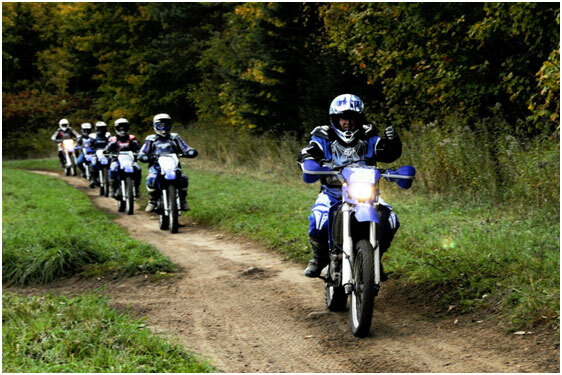 Come experience off-road riding in a safe and enjoyable environment! Thank you for visiting our rider training centre website. Thanks to your continued support we have had the opportunity to train over 60,000 riders ​during our 20 years of operation. We place a strong emphasis on customer service and our main priority is ensuring our students have a memorable experience within a safe environment. Whether you’re a first time rider looking to enter the sport, an experienced rider looking to ride some great trails or simply someone who wants to try a rewarding and exciting activity within a safe environment then we have a course for your needs. We provide the full motocross equipment (or snowmobile suit if joining us in the winter) and the ideal vehicle for your height, age and experience level. Our training groups are structured based on age and riding experience so everyone can learn at their own pace. Being a family business we understand the joys of riding with friends and family so our instructors will ensure you get a chance to ride together if initially starting in separate groups. Days of operation are every Tuesday, Thursday, Saturday and Sunday.